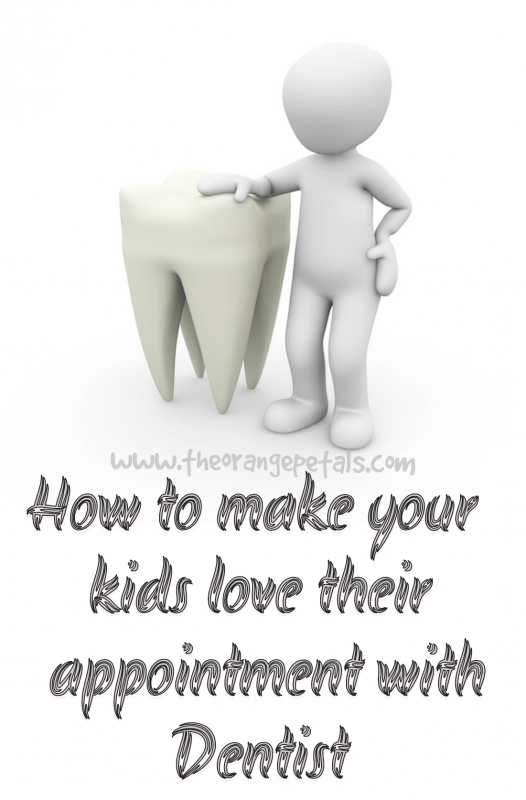 How To Make Your Kids Love Their Appointment With The Dentist? – Raising children could be fun, but it has its fair share of challenges. One of the biggest challenges is taking them to the dentist for the first time. Children learn new things and what they learn and experience during this young age leave a significant impression on the child. If their first dental visit went bad, it will become a lot harder for a kid to feel comfortable during future visits. In most cases, it takes a lot of coaxing and cajoling for parents to take their children to the dentist. Oral hygiene is important for your kid’s gum and teeth. So taking them to the dentist is crucial to ensure that they grow up with a healthy teeth. Though the fear and anxiety felt during a dental appointment is not unheard of, they can be overcome if you follow some simple tricks! Check here for the cool tricks to convince your kids to brush their teeth regularly. According to The American Academy of Pediatric Dentistry, parents should schedule a child’s first dental appointment by the time he/she turns one year. Besides getting checked up for any potential concerns, frequent dental visits from a young age will make your child feel more comfortable future dental visits when they get older. 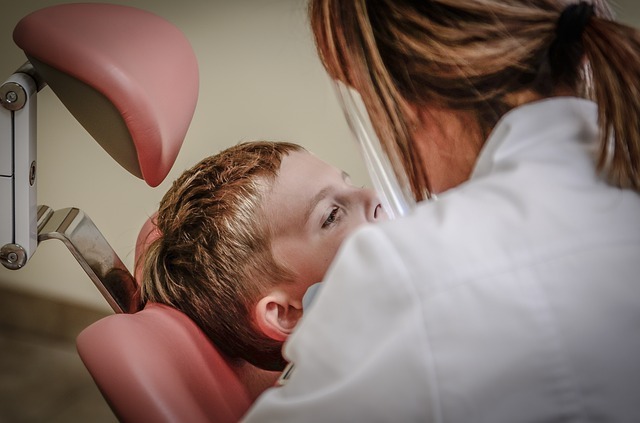 Your child will have a fair point associating dental visits with pain and discomfort if his/her first visit ends up with him getting a cavity filled or a tooth extracted! It is important to make your children understanding how other kids are quite comfortable with having a dental appointment. This might help your kid stop feeling scared or anxious about visiting a dentist. Also children tend to watch and copy what parents do. 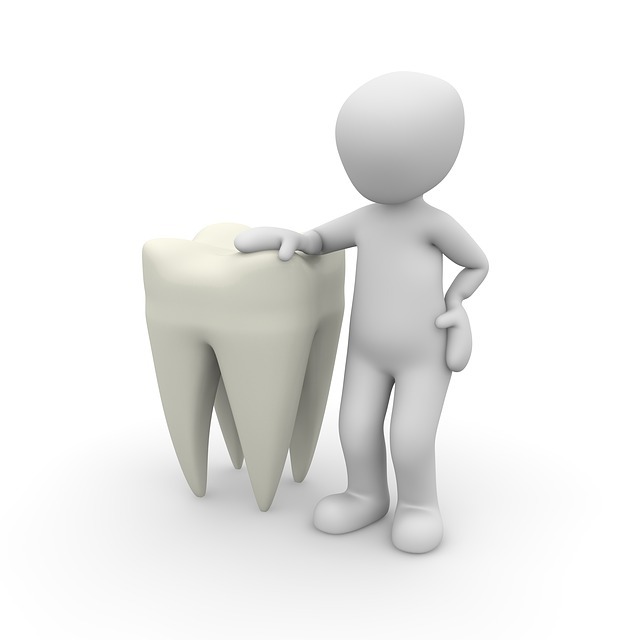 It is important to not show any fear or anxiety that you have about having a visit to the dentist yourself. Otherwise, your kid will be left with the assumption that there is something to to be scared about dental visits. Parents should avoid discussing the day as it can leave a negative impact on the child. Instead, parents should focus on making the child feel comfortable about the visit. Keep it casual and non-special so that your child should not feel any sense of pressure. Check here on how to make brushing teeth, fun for your kids. Make the habit of brushing and flossing fun for the children. You can easily make the whole routine amusing for them by getting them a colorful toothbrush (perhaps with his favorite superhero or cartoon character on it). Go for a flavored toothpaste such as watermelon or mint. By making this whole routine enjoyable, there is a good chance that your child might feel less anxious by the time he/she is in the dentist’s office. Dentist have earned a notorious reputation due to numerous misconceptions and rumored ‘dental horror stories’ about dental visits. Do not confirm these horrors by taking your children to a poorly maintained dental clinic. 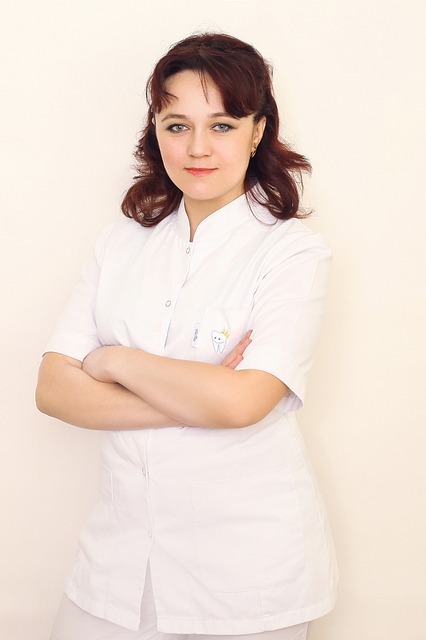 Always go for a dentist that is child-friendly in every aspect – from the treatment itself to the ambiance of the clinic, from the dentist himself to the staff. Check here on How to help your child to make friends. You have no way of knowing what the Flushing dentist might find when examining your child’s mouth. If you make such a promise and broke it, it can lead your child to developing a sense of mistrust about the dentist.